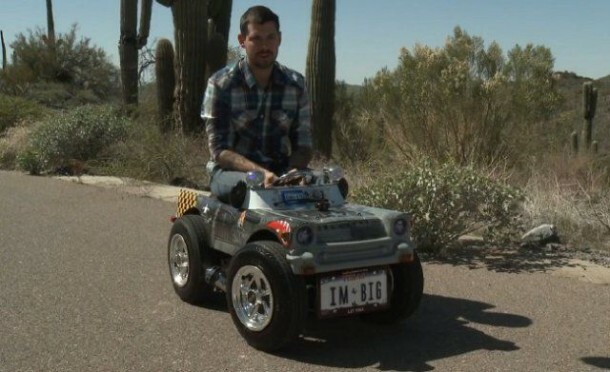 The world’s smallest car which measures 25 inches height and 4 feet length has entered the Guinness World Records as it can be safely driven on the road. 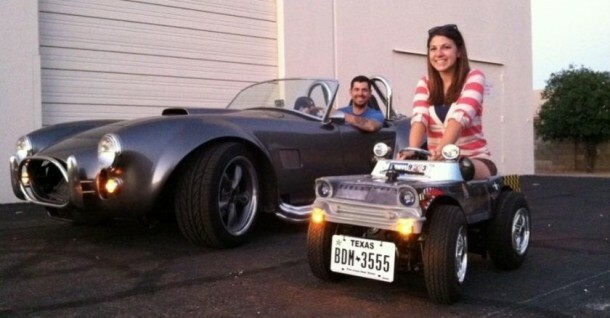 Developed by US based custom car maker Austin Coluson has set the record as the owner of smallest car, which is roadworthy and can legally be driven on road. In terms of features, this car has federally approved safety glass for the windshield, function wipers, a seat belt, a horn and signal lights approved by department of transportation. “When I told my family I was going to try and get the world record for the smallest roadworthy car, they were a little sceptical at first,” Coulson said. “All along, the whole process, they kept questioning it. They knew I could build the car, they just didn’t think I could get it legal,” added Coulson.